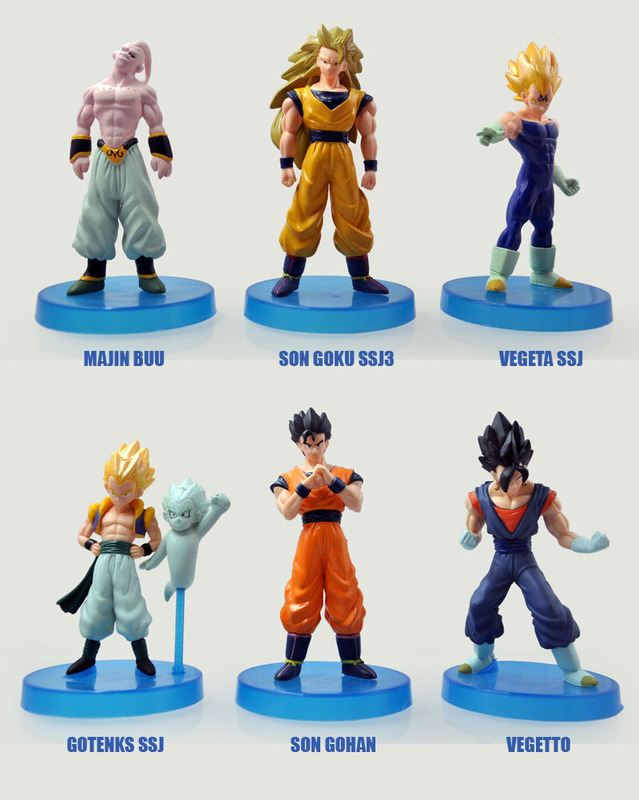 If you remember running home from school to catch the latest episode of Dragon Ball Z, then this line is definitely for you! 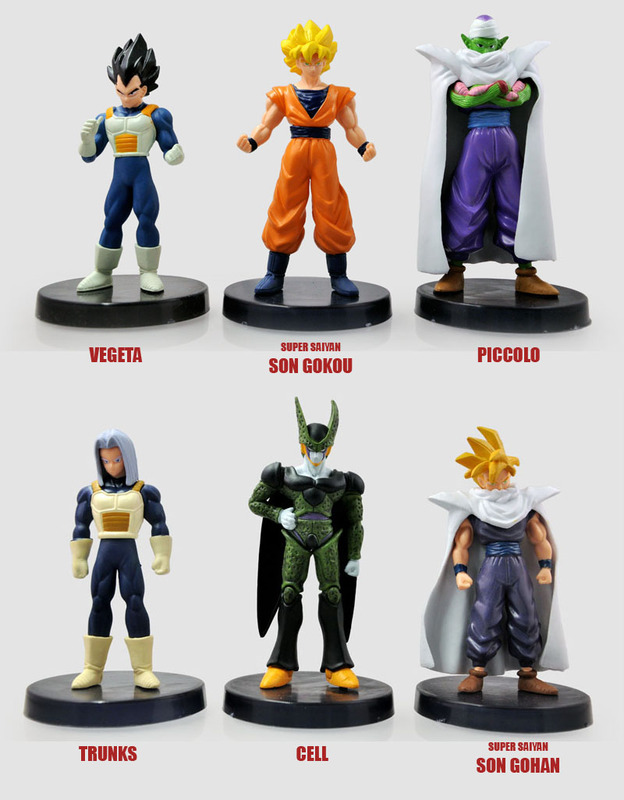 From Super Saiyan Son Gokou to Piccolo each character is beautifully sculpted in his classic bad*** pose and stands approximately 5-6" tall. At only $6.95 retail these will make the perfect stocking stuffers this holidays!